We, Sun Reanda UAE are one of the top 25 audit and assurance networks in the world providing external audit, internal audit and risk management services to all types of businesses irrespective of their vintage, volume and sector. Globalization has become a new phenomenon and a buzzword of the last two decades. The significant increase in the interdependence of world economy, exchange of knowledge, trade and finances around the world, driven by technological innovation has thrust the term into the limelight. 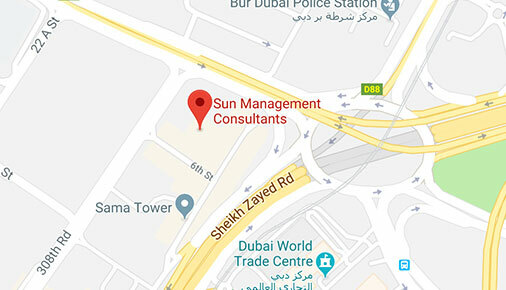 At Sun Reanda UAE, we understand the need and criticality to engage an experienced auditing, assurance and advisory team who are well versed with advanced auditing techniques to deliver a range of audit, assurance and advisory services that can help you manage the multiple risks of your business locally and globally. 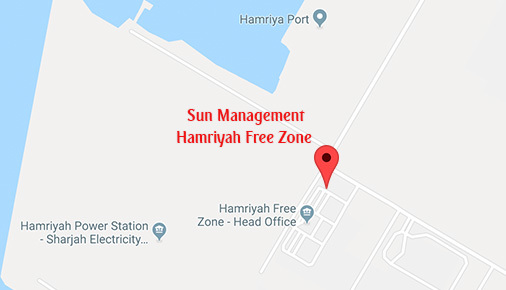 We offer our services to all kind of businesses from all sectors including but not limited to construction, advertising, hospitality, trading, chemical, oil and gas, entertainment, media, real estate and service industry within the mainland UAE, free zones and outside UAE. We not only meet with your statutory requirements, we also use the audit techniques and processes to review your financial and management systems, offering advice and suitable solutions to help improve your financial and operational performance. Our qualified team of Chartered Accountants, CPAs and ACCAs proactively deal with issues that are fundamentally important to prosperity and growth of your organization. The efficiency and effectiveness of our audit work are based upon a practical, logical, flexible, pragmatic and realistic approach, clear, open and timely communications on the audit requirements and dialogue on any issues that arise as they are identified. Our team of auditors have a passion for delivering quality and timely audit and assurance services to businesses and we have a hands-on approach, placing our clients first every time. Our approach is to identify the clients’ risks and provide solutions that are customized to a specific business environment and to ensure quality and value auditing services. 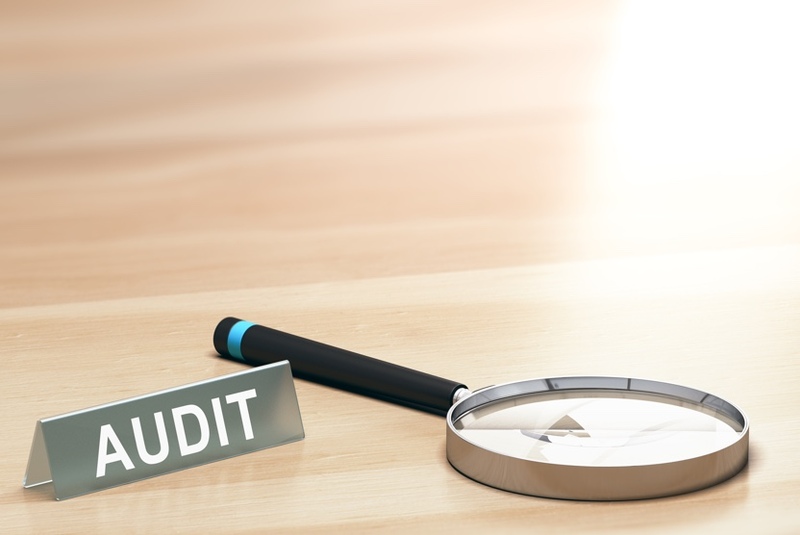 We strive to deliver efficient and cost-effective auditing services and attempt to add significant value to your business, through our audit techniques and processes. As part of one of our principal services, our auditors perform statutory audit for mainland Limited Liability Companies, Offshore Companies and Free Zone Companies. 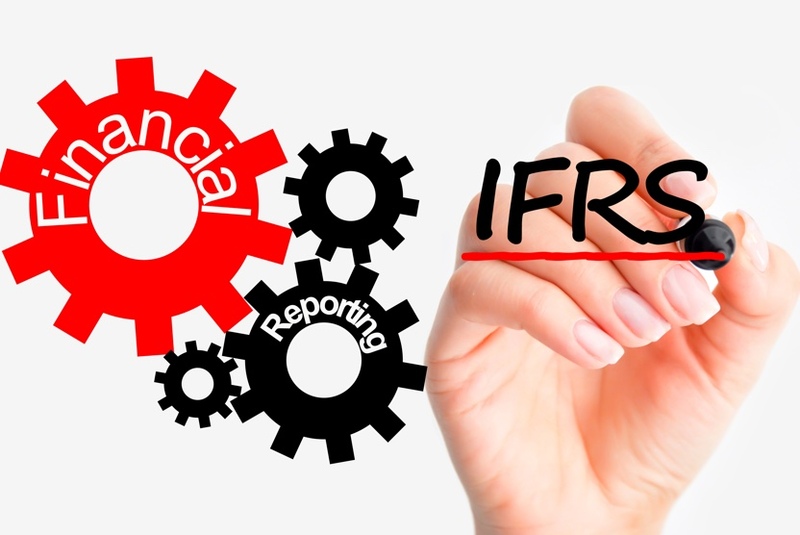 We adhere to standards like UK GAAP, IFRS, International Accounting Standards and all our audits are performed in accordance with the relevant local laws and regulatory authority requirements and International Standards on Auditing (ISAs). Our statutory audit process concludes by providing an audit opinion, complete assessment of accounts, compliance with statutory and local regulatory requirements, advice and recommendations. We are registered auditors in all the major free zones in UAE. Internal audit is an independent, objective assurance and consulting activity designed to add value and improve an organization’s operations. Internal audit provides opportunities for companies to improve based on independent analysis and advice. Internal audit helps the Board and senior management to monitor the organization. Internal audit is considered like a health check-up carried out by the organization to analyze the level of growth and progress that the business is heading towards. It is also known as an operational audit that provides the organization an assurance about the effectiveness of the processes put in place like internal controls, risk management and governance in achieving the business’s objectives and goals. To preserve the integrity and independence of audits, we maintain a delicate balance between offering advice and providing opinions about a process, system, account balance or other subject matter. 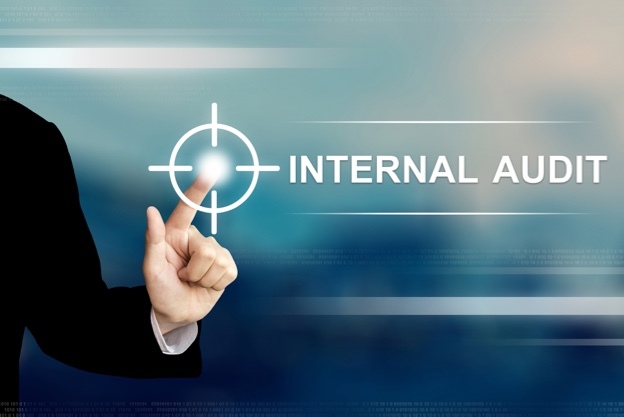 The size and complexity of internal audit functions are as diverse as the range of operating environments, risk appetites, and business and audit objectives that a company can have. 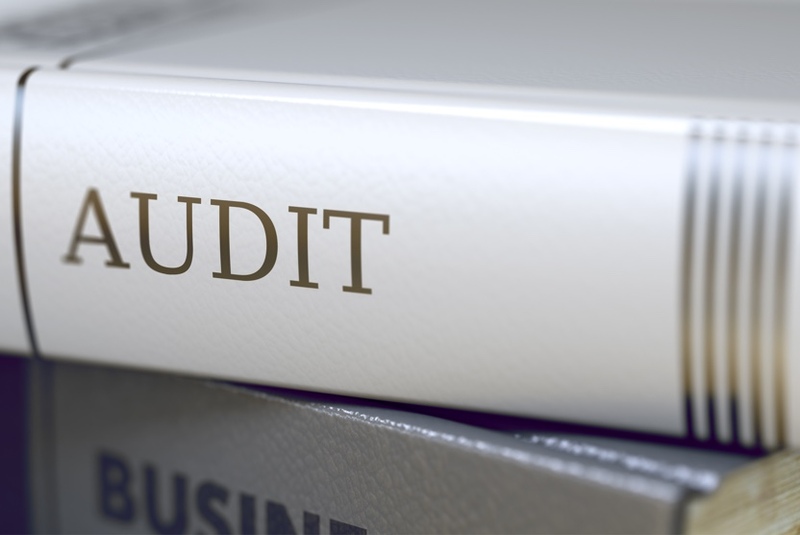 The scope of audit can also vary from project to project within a company, depending on an auditor’s focus. 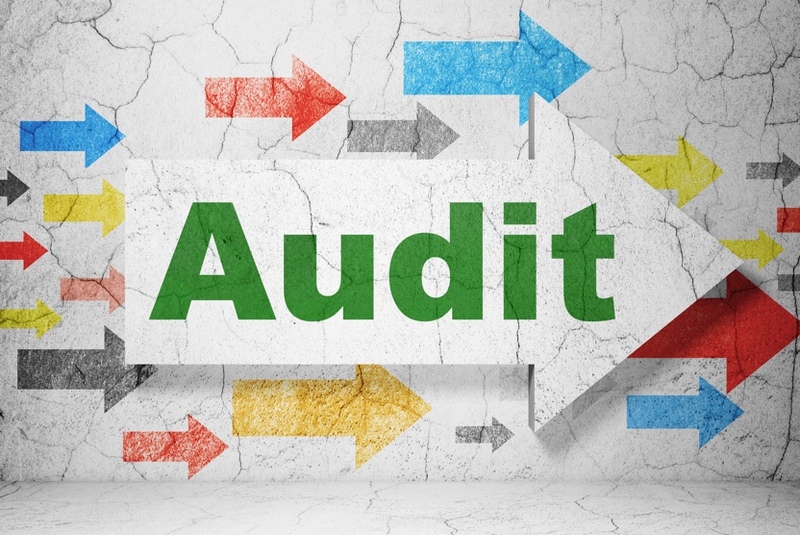 The modern concept of the internal audits gravitates around the notion of business risks, around their identification, assessment and monitoring. Due to this reason it is also referred to the system of internal audit and risk management as a unit system where the risk is the common thread. 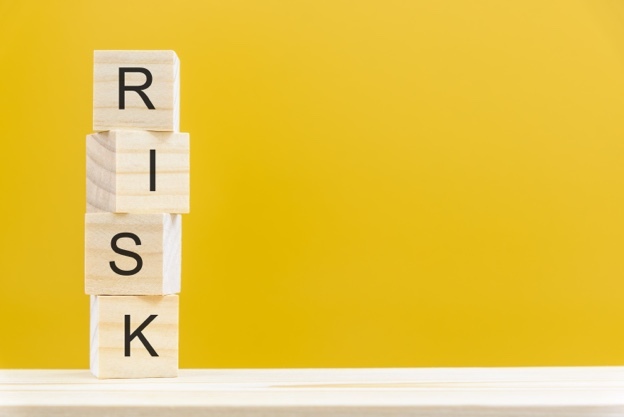 Risk based internal audit is concerned with providing assurance that management has actions and controls in place to meet organizational objectives, while addressing uncertainty and staying within boundaries. The risk-based internal audit framework includes seven related components: Understand, Identify, Assess, Plan, Perform, Report, and Monitor. Our focus remains on approaching the Understand, Identify and Assess components of the framework in an innovative way, improving the overall value internal audit can provide to the organization, instead of testing the same internal controls over and over again. Monitor - the effectiveness of the actions and controls. Our qualified team work together with business owners, directors and managers to assess the implementation and effective maintenance of systems of governance, risk management and internal controls. A compliance audit is a systematic, independent and documented verification process of objectively obtaining and evaluating audit evidence to determine whether specified criteria are met. It is different from an external audit since the auditor is not forming an opinion on the financial report but on the client’s compliance with specified criteria. The objective of a compliance engagement is to enable the auditor to express a conclusion on whether an entity has complied in all material respects, with requirements as measured by the suitable criteria. The responsibility for an entity’s compliance with requirements as measured by the suitable criteria rests with the responsible party. 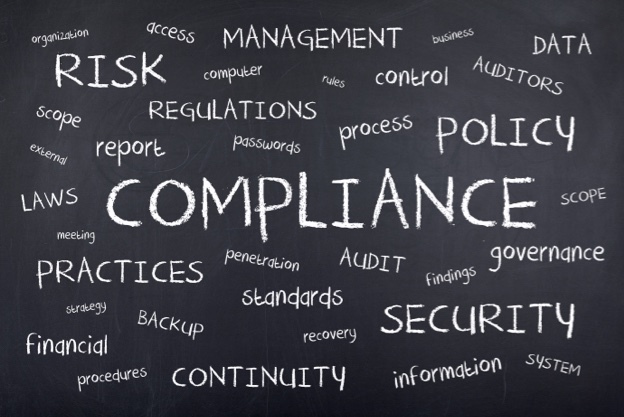 A compliance engagement performed by an auditor does not relieve the responsible party of its obligations to ensure compliance with requirements as measured by the suitable criteria. At Sun Reanda UAE, our auditors work closely with you as a business to ensure that as an organization, your business adheres to the terms and conditions of a contract or meet with the certain regulatory requirements for industry related certifications like ISO. It ensures that the business has complied in all material respects, with rules, regulations and requirements as measured by the concerned appropriate criteria or governing rules of private, government or semi government bodies. Preparing and issuing relevant reports. At Sun Reanda UAE, we work closely with businesses to ensure the physical verification of their inventories. Stocks and physical assets such as raw materials, finished goods, high value stores and spares are important business assets and need repeated watch. In today’s era a large number of businesses are engaging operations and trade activities across borders through multiple locations, some even with varied channel partners, ensuring this watch is a challenge. We can also take stock audits for banks and other financial institutions which have extended credit to businesses against the hypothecation of physical goods and business assets. In a fast-changing business environment, it is important to understand that the businesses may require to conduct special purpose audit due to different operational, structural and strategic reasons to achieve its business goals and expected growth. A special purpose audit refers to the auditing of areas such as real estate developers’ trust accounts, requirement due to listing of a company, merger & acquisition and demerger to name a few. It might also be needed for royalties, grants funding and a condition to a franchise, contract or licensing agreements and to support claims made towards incentives in various industries. A liquidation audit is an assurance that the information provided in the report is accurate and complete and how the assets have been realised and the obligations paid off. 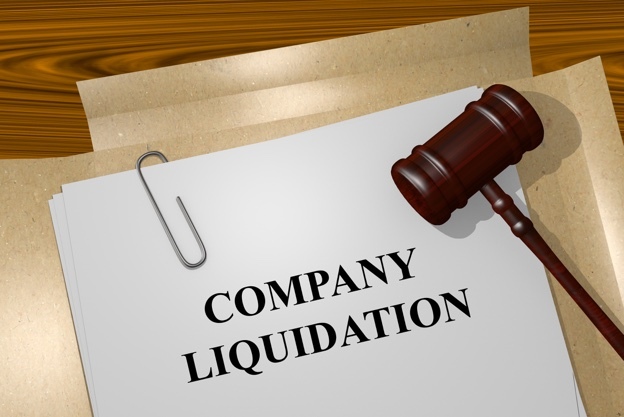 Whenever a company goes into liquidation it becomes very important that all the Company’s assets are properly accounted for and all the liabilities of the company have been identified along with the objections from the creditors. During the liquidation proceedings all the assets of a company are realised into cash and the creditors are paid back and any remainder amount is distributed to the owners. Whenever a company is closing or cancelling its licenses, most of the free zone authorities and Economic Development Departments are requiring Liquidation audit. A company cannot be closed unless the liquidation audit report is submitted to these authorities, it is a mandatory requirement. 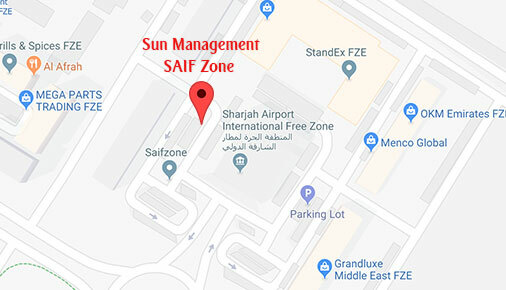 Free Zones in Dubai like Dubai Multi Commodities Centre (DMCC), Jebel Ali Free Zone Authority (JAFZA), Dubai Silicon Oasis (DSO) and Dubai Airport Free Zone Authority (DAFZA) all require liquidation audit from the registered auditors. Other free zones also have similar regulations related to Company liquidation and liquidation audit before any company is closed.